It isnt possible to put this feature in the other versions of Nokia phones maybe...but wouldn't it be great to have it? What exactly is touch ball and what can it do? @prasad134 A part of me feels that this will eventually happen on some future launches. 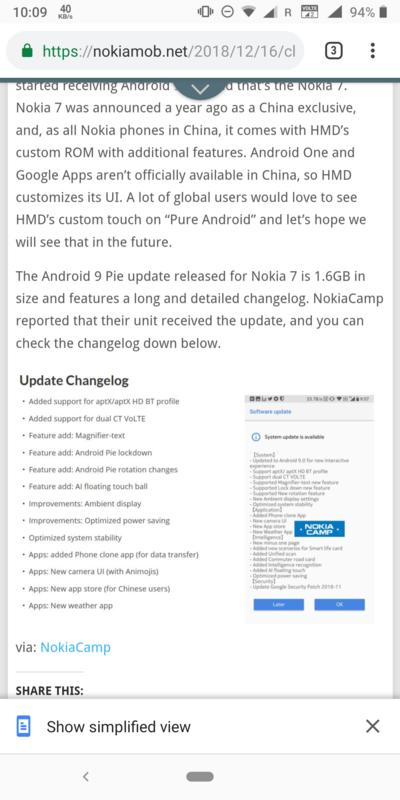 Due to Android One, Nokia is not customizing the Android at all. 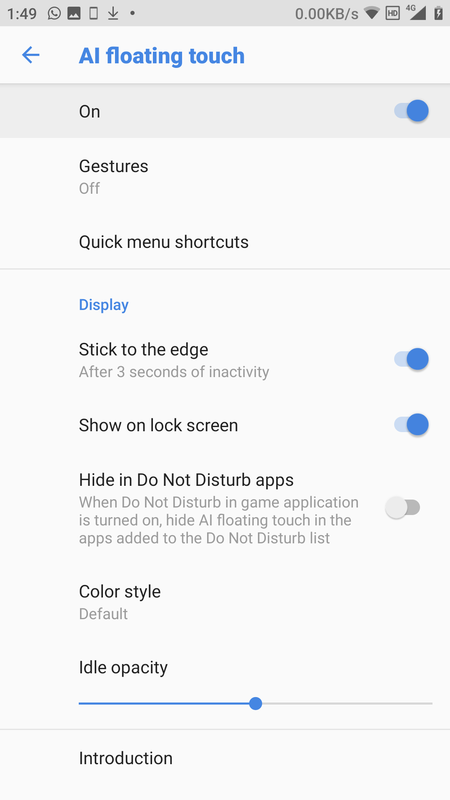 Motorola does have Android One phones, but they manage to add quite a few important goodies using the "Moto Actions" system app. Nokia should be able to achieve something like that. For now, I'm happy at home on the China ROM. If your Nokia phone is rooted, then @akilesh made a Magisk module which brings the AI ball to other phones too. This is the chinese version right @singhnsk ? Correct. My Nokia 7 runs on the CN ROM. @singhnsk , how are able to get the network speed in your notification bar? 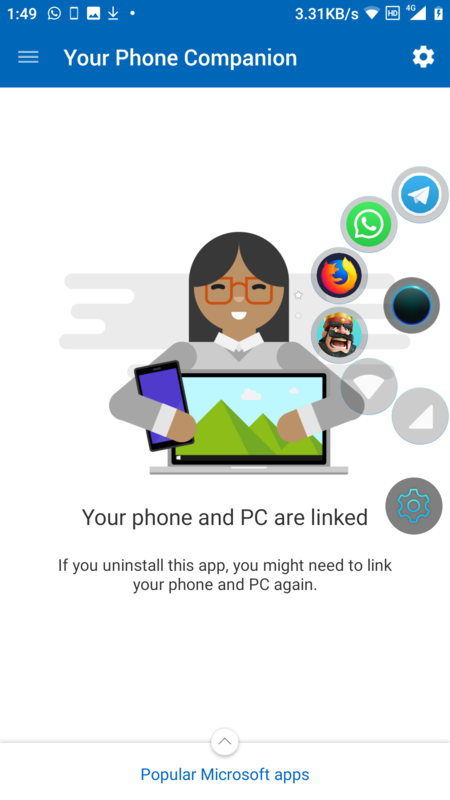 Is it an app or given by Nokia itself? If is built into the CN ROM. Similarly there are other helpful features too..I'll make a list someday. @singhnsk did you make that list yet? Also i dont know how come Chinese version has face unlock? If HMD's patent got rejected then does it mean patents are not required to put features in Chinese versions of these phone? Actually what got rejected was a trademark application and not a patent. Since the term "Face Unlock" is so common, it is natural that a trademark will not be granted for this. I am not even sure why would any sane trademark application manager even spend money on making such an application. And well, yes, we do not need a trademark to implement face unlocking I'm again raising concerns over this Android One thingy. If it is limiting OEMs to give more to their customers, then I'd rather avoid having that branding. @singhnsk I fully agree, Android One seems like more of a ball and chain than a great enabler.